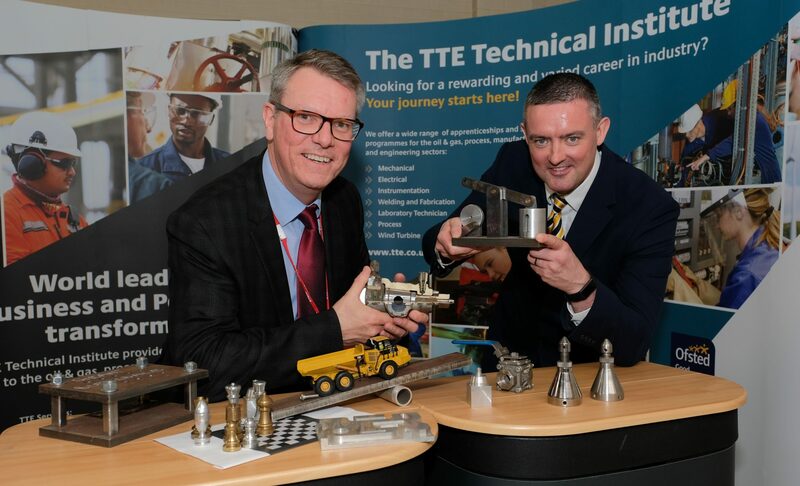 The TTE Technical Training Group is celebrating its 25th anniversary having helped more than 6,500 local young people and technicians from around the world gain vital industry skills and qualifications. 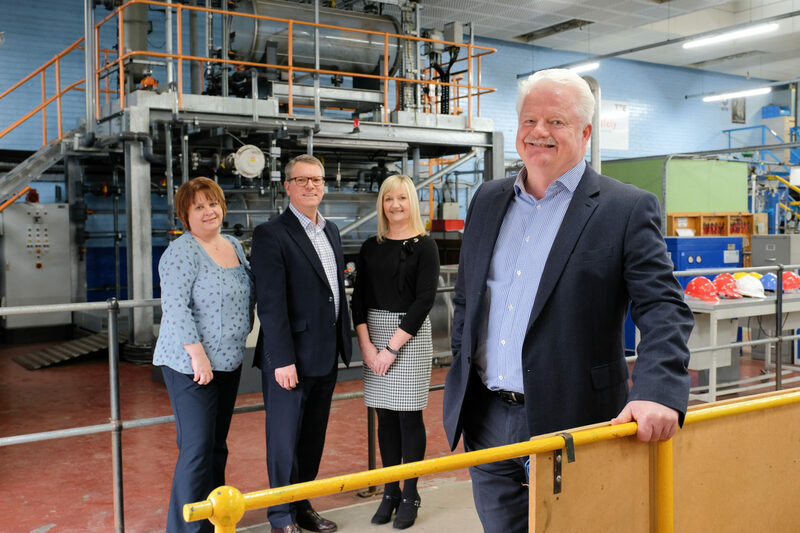 Originally established as a joint venture company by ICI and British Steel to support the development of apprentices for Teesside industry, the organisation, which holds charitable status, has grown substantially since it became independent in 1999. In addition to its training centre on Teesside, TTE has also established and operates several international training facilities supporting local workforce development in countries including Oman, Azerbaijan and Ghana. Over the last 25 years more than 3,500 local young people have been trained by TTE through a range of vocational training programmes including apprenticeships. Training with industry experts, who also deliver programmes to technicians for international businesses, TTE trainees benefit from the latest engineering skills and working practices. TTE works closely with local businesses in the engineering, oil & gas, process and manufacturing sectors, through an innovative sponsorship arrangement, which enables apprentices to gain invaluable on-the-job experience and qualifications over a two year period while supporting employers’ future workforce development commitments. TTE’s apprenticeships are supported by publicly-funded Engineering and Process Study Programmes, which are delivered at the organisation’s Middlesbrough training facility through a blend of workshop and classroom activities. The Study Programmes provides the foundation for a career in engineering and supports students’ ambitions to secure a sponsored apprenticeship. These programmes have become increasingly popular as more and more young people are choosing vocational training options. In 2014 the organisation welcomed more than 300 young people onto its training programmes, a record intake in its 25 year history. To enable TTE to increase the availability of places on its Study Programmes, the organisation operates a successful commercial training division with any surpluses generated re-invested in the training of young people on Teesside. In the last quarter of a century, TTE has trained more than 5,000 UK and international technicians through its commercial business. 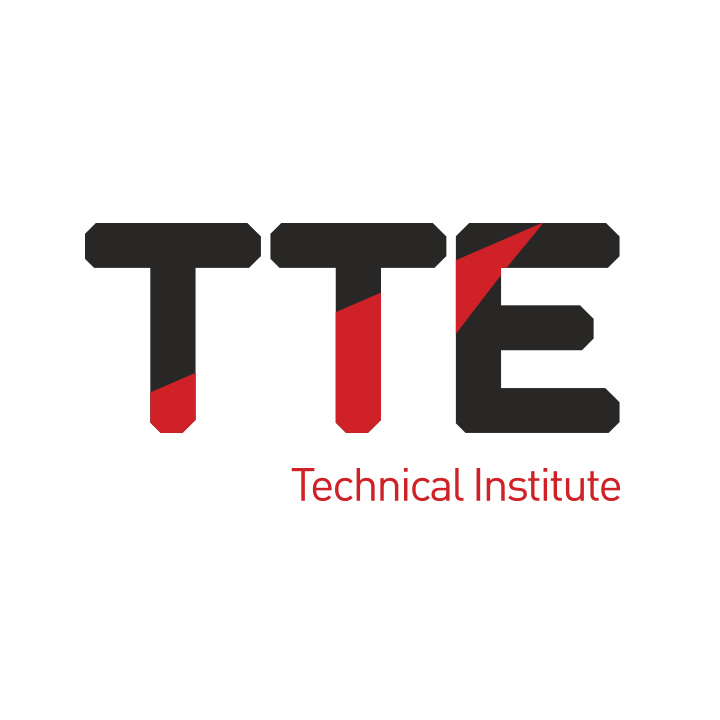 TTE regularly welcomes technicians to its training centre from regions such as the Middle East and Africa as well as through its international facilities. It also provides in-country training and consultancy at customers’ premises. 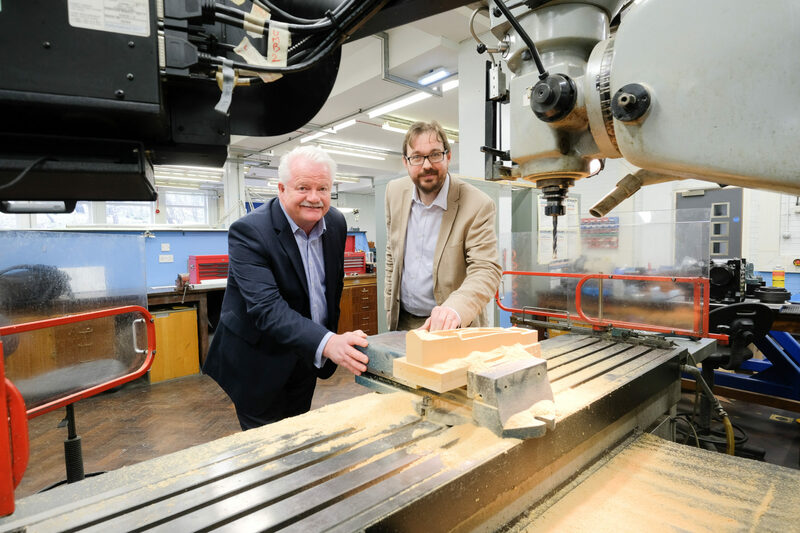 Steve Grant, Managing Director of The TTE Technical Training Group, said: ‘We are exceptionally proud to have reached this important milestone and the role TTE has played in supporting the skills development of the local workforce. ‘As TTE has grown we have retained the core principles of the organisation from when it was established in 1990 to ensure local industry has the skilled personnel it needs to remain competitive and successful and we provide opportunities for young people. Our Company Mission is ‘to deliver training that improves industry’s performance and enhances lives’ and that is exactly what we do at TTE. This not only applies to our work in the North East, but as the organisation has expanded, in every country in which we operate. Steve added: ‘I would also like to pay tribute to our talented and dedicated workforce that has played an invaluable role in the success of TTE, a number of which have been with the organisation for much of our 25 year history. They have always been excellent ambassadors for TTE and helped arm young people and technicians with the skills and competencies to take them on exciting career journeys in the UK and around the world. They are extremely dedicated and professional, and passionate about training’.